Open Sky Aikikai hosted its first Women Instructors Friendship Seminar on January 17 and 18, with Katie Haywood, Fukushidoin of Open Sky, serving as an instructor, photographer, and the main organizer of the event. The weekend was a joyful and fun-filled success, with lots of laughter and the opportunity for varied lineages to come together in a spirit of camaraderie. 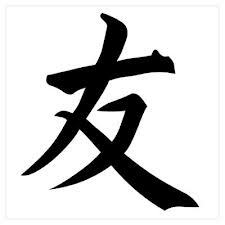 Close to 60 participants represented a diverse cross-section of aikidoka from North Carolina and beyond, and proceeds from the seminar went to benefit the Open Sky Children’s Scholarship Fund, developed in partnership with the N.C. Psychoanalytic Foundation. 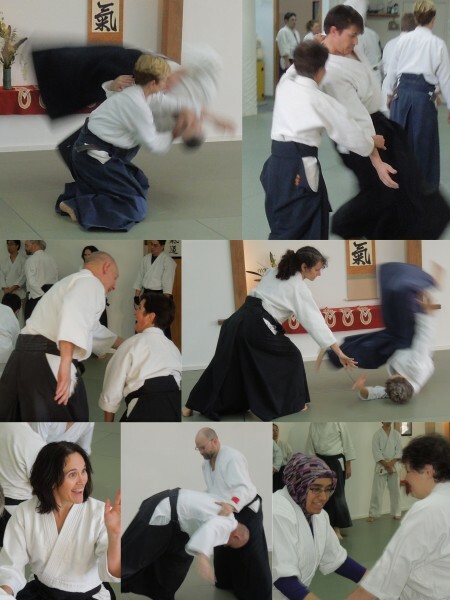 Guest instructors included Leslie Kausch, 4th dan, Greensboro Kodokan Aikido; Takiko Noehl, 4th dan, Seibukan Aikido Dojo; Charlene Reiss, 4th dan, Triangle Aikido; Connie Truemper, 4th dan, Aikido Schools of New Jersey; and Cyd Curtis Bates, 3rd dan, Aikido of Northern Virginia. 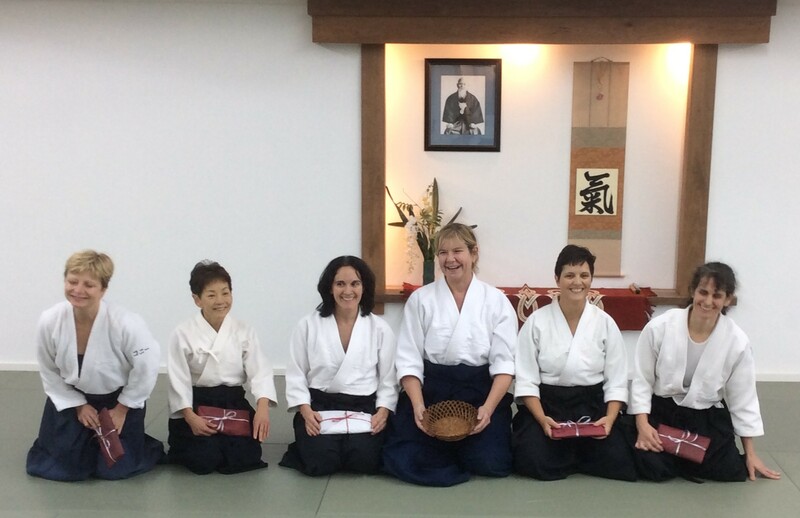 The generous spirit that each of these talented women brought to the mat showed that no matter how much the wider Aikido community may vary in style, we certainly share what is essential in the art we all love. Thanks to all of the guest instructors, and to the support of Open Sky Dojo-Cho Steve Kaufmann. For more photos and details about the event, check out the events page at https://www.facebook.com/events/758722367539864/?source=1&sid_create=2166910631.